Experience a state-of-the-art combination of limit switches and sensor technology with GO Switch leverless limit switches. GO Switches are manufactured with precision and undergo strict quality checks to ensure that each and every product meets the high standards which have become synonymous with the GO Switches brand. 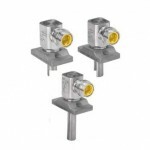 These hybrid leverless limit switches combine the very best qualities of proximity sensors and a mechanical limit switches. The result is a dependable and tough application which has revolutionised the workspace around the country. 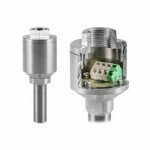 This new development ensures that the GO Switch leverless limit switches don’t corrode or break. 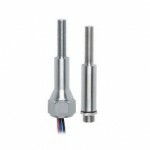 Thanks to the new technology these switches can now last longer in even the most unforgiving applications. These latest leverless limit switches developments are simply adding another exciting chapter to the illustrious GO Switches history which spans over 40 years. Go Switches products can be found across a number of industries and have long been trusted for their superior strength and quality. Browse through our available products for further features and information. 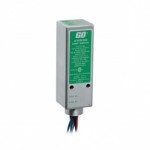 If you require any additional assistance regarding our GO Switches leverless limit switches please contact us.